The weather outside is frightful, but these dining deals are just so delightful! Winter Long Island Restaurant Week is just around the corner and with over 120 restaurants participating across the Island, there’s no shortage of tasty ways to chase the winter blues away. From Sunday, January 27th through Sunday, February 3rd, treat yourself to an unbeatable three-course dinner at some of Long Island’s most esteemed restaurants for just $29.95, tax and gratuity not included. The prix fixe menus are available all night every night except for Saturday, when restaurants may choose to offer it until only 7 p.m.
Click here to see the full list of participating restaurants or read below for a few of our choice recommendations. For a relaxed dinner filled with a range of exquisite flavors, look no further than Chefs 724. 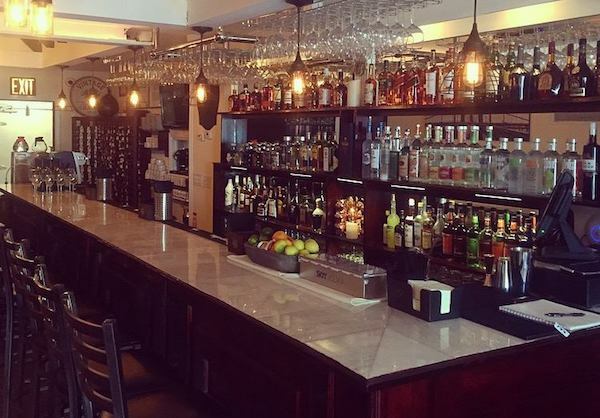 This down-to-earth eatery offers all your favorite American and Italian classics and is located just a short walk away from the Long Island Park LIRR station. Check out their Restaurant Week menu here and make your reservations for Winter Long Island Restaurant Week by calling (516) 867-0700 or by clicking here. 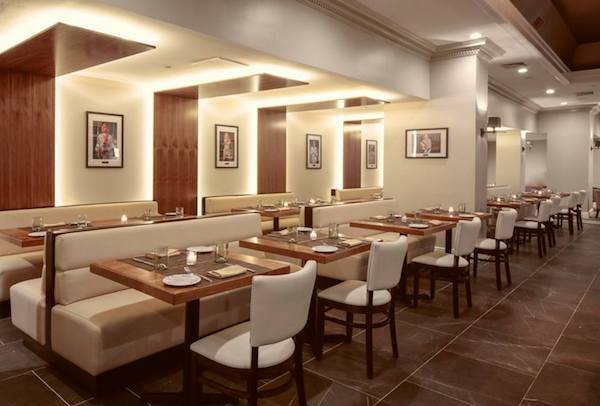 With seasonally driven menus and exquisite American cuisine, The Red Salt Room by David Burke at The Garden City Hotelhums with style, sophistication, and creativity. 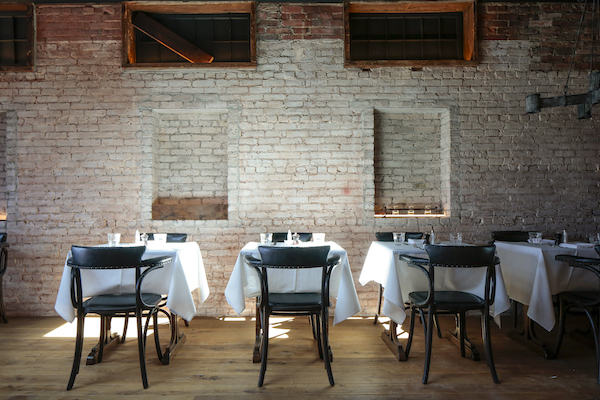 Enjoy unparalleled service and an elegant atmosphere that includes a stunning floor-to-ceiling backlit sea salt brick wall. Click here or call (516) 877-9385 to make your Long Island Restaurant Week reservations today. 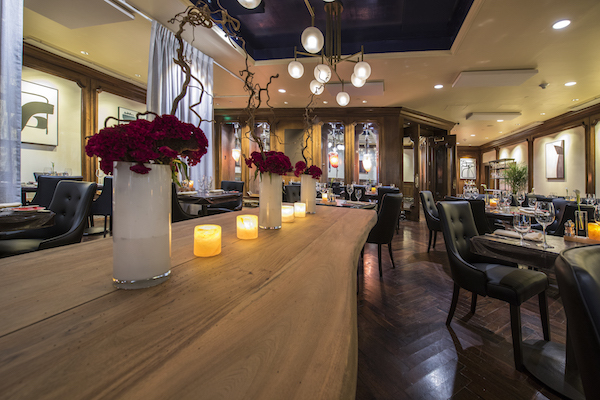 1221 at MFP in the Roslyn Hotel features a contemporary take on American cuisine. Under the direction of legendary local chef Tomoyuki Kobayashi, this newly opened restaurant offers incredible dishes complimented by seasonal craft cocktails, a wide aperitif selection, rare spirits, and local award winning beer. Featuring a 1920’s Gold Coast art deco vibe with elements of an underground speakeasy, 1221 at MFP offers an intimate dining experience in a modern space with a chic aesthetic you’re sure to remember long after your meal. Check out their Restaurant Week menu here and make your reservations now at (516) 583-9803. Authentic, simple cooking is the driving force behind the menu at this Sag Harbor hotspot. 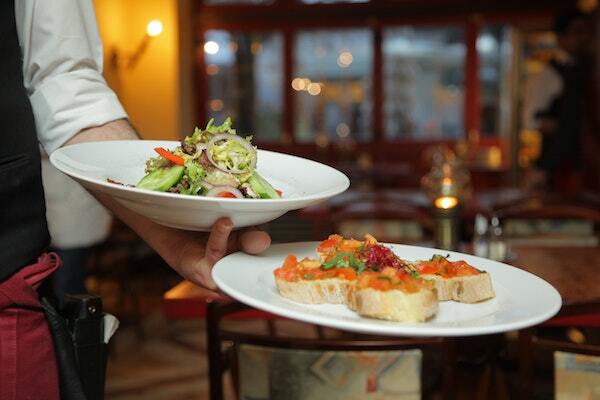 Their signature woodburning grill and oven creates the driving force behind their unparalleled Mediterranean cuisine. With chic décor including comfy leather chairs, baquettes, high ceilings and an open view of the kitchen, this is one restaurant you won’t want to miss. Click here or call (631) 725-0900 to make your Winter Restaurant Week reservations today!